Helping promote your favorite authors is a great way to tell them you appreciate them. I have listed a few simple ways below so you too can help promote on Facebook. · Share their Facebook page post! You might think by you clicking on the like button on each post that you’re sharing that post with your friends, but you’re not. 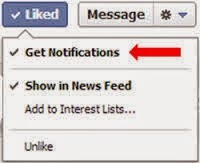 You must hit the share button for your friends to see any kind of post. The more shares a post gets the more that authors post gets seen, therefore causing them to also increase in page likes as that post is getting more and more views by sharing. So, please share their post. · Like their page and make sure you hit get notifications so you get their post in your feed. · Like one of their post at least once a week. If you do not do this you will lose their page on your feed. 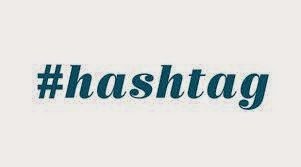 · Use hashtags: Hashtags is not only for Twitter but also for Facebook. When you are talking about an author or book use a hashtag. This creates a feed with that hashtag that everyone can see. · Share their like’s page with your friends every so often. 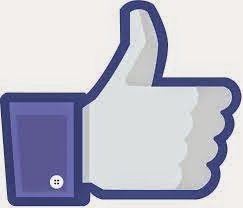 · Make sure your Goodreads account is connected with your Facebook page. Each time you mark a book to read, read a book, rate a book, or review a book it will show up on your Facebook feed. · If the author is offering pre-orders then by all means share their pre-orders Amazon links on your Facebook page. These are a few ways to help promote your favorite authors on Facebook. If you know of any more ways to help are authors on Facebook please share them.